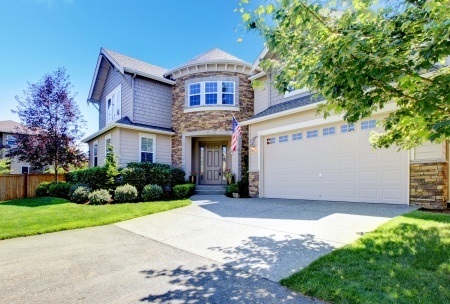 When buying a new home, you may have a close eye focused on your budget and expenses, and your goal may be to keep related expenses to a minimum. However, you may also be well aware that a real estate purchase is a legal transaction, and you may be wondering if you need to pay for legal services from a real estate attorney. With a closer look, you can make a better decision that is right for your home buying plans. The majority of real estate contracts will be written using standard legal forms. These are legally binding forms with clauses that protect buyers and sellers alike. While they are standard forms, you do want to read the forms in their entirety and understand your obligations before signing the contract. Keep in mind that you are not required to use these forms, and you can request an attorney to prepare a separate contract for you. However, these are commonly used forms that real estate agents typically will use. A real estate agent is not a legal professional, and your agent likely will not be licensed to practice law in the state. However, the agent can explain your obligations with a standard contract so that you have a better understanding about what you are committed to. Your real estate agent may refer you to a real estate attorney if you require a special contract to be drawn up or if you are not comfortable with different clauses in the standard forms. The standard real estate contracts will typically be feasible for use with most transactions, but there are special situations that may arise from time to time. For example, you may only want to purchase a portion of a large estate. While the seller would need to subdivided, your attorney would need to review special documents to ensure the transaction is legal. Perhaps you want to purchase real estate in a corporation or under another entity, or you want to protect your rights when purchasing property with a partner who you are not legally married to. While real estate agents are not legal professionals, they are able to prepare standard contract forms for you and explain them to you. Because of this, many people will not need to pay for additional legal services, but each situation is unique. When you speak with your trusted mortgage professional about your upcoming purchase, he or she can help you to learn more about services an attorney may provide that your real estate agent may not be able to. There are several factors that are reviewed when you apply for a home mortgage, and one of the initial factors is your credit rating. You may already be aware that you have a lower credit score, or you may have learned about your credit issues after speaking with a mortgage professional. 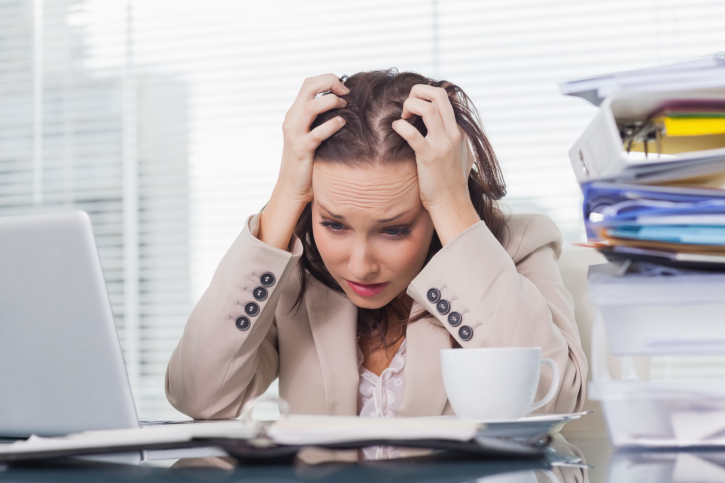 Now that you are aware of the situation, you may be concerned about your ability to get approved for your loan request. The good news is that you may still be able to get a mortgage without a favorable credit history with a few things. One of the best steps that you can take to strengthen your loan request is to find a co-borrower or co-signor for your loan request. Ideally, this will be an individual with a spotless credit history and great scores. 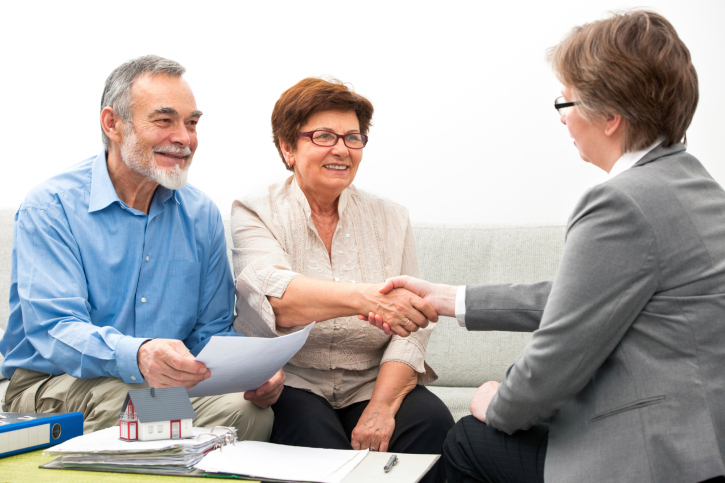 There may be some rules in place regarding who can co-sign with you, so you may consider getting more advice from your mortgage representative before moving forward with this option. The size of your down payment essentially impacts the level of risk that a lender assumes when extending a loan to you, and your loan request is riskier to approve when you have a lower credit rating. You may be able to offset the fact that you have a troubled credit history by making a larger down payment. This may be a down payment that exceeds a standard 20 percent down payment. Mortgage lenders typically have a tiered interest rate structure, and those with a lower credit score will qualify for a higher interest rate. There typically is a minimum threshold to the tier system, and each lender has a different minimum score that they will consider. However, generally, if you have a lower credit rating, you should be prepared to accept a higher interest rate with your loan request. A lower credit rating will impact your ability to get approved for the best terms on a mortgage, but this does not necessarily mean that you cannot get approved at all. There are various steps that you may be able to take to strengthen your loan request and to structure the loan application so that underwriting will approve it. You can speak with your mortgage consultant today about the options available to you. Last week’s housing related reports included the FHFA Home Price Index, the National Association of Realtors® Existing Home Sales report and The Commerce Department’s report on new home sales. 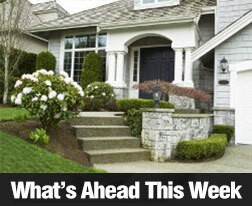 Results were mixed, but suggest that housing markets are strengthening. Whether you are preparing to purchase your first home or it has been many years since you last walked through the home buying process, you may be starting to feel overwhelmed at the thought of all of the work that lies in front of you. From concerns about finding the right home to the physical act of relocating all of your belongings after the closing, there is certainly a lot to think about. While each home buying transaction is unique, the most successful home buyers have typically adopted a few behaviors. You may keep these in mind to help you navigate through the process with success. Financial stress when buying a home is common. You may have saved for years to afford your down payment, but there are various expenses that some may have not calculated or planned for. It is important to leave extra funds available for unexpected expenses, such as paying for the appraisal up-front on the home you have fallen in love with. Likewise, keep a close eye on your budget so that you are aware of your financial situation at all times. An important strategy to stay on budget is to sit down with your trusted mortgage expert to determine what you can afford before you go look at homes. This may save you from falling in love with a property that is well outside your budget. Home buying is a process, and you may consider taking one day at a time as you proceed through the journey to reach your ultimate goal. A skilled real estate agent parnered with a trusted mortgage advisor can both guide you through the process and can help you to more successfully reach your goal. Reach out to a trustred mortgage expert today to begin looking for your new home by figuring out what you can afford. From time to time, a homeowner may struggle to make a mortgage payment on time. Most will be able to make the missing payment a week or two later when the next paycheck arrives. However, others may find themselves in a situation where they are unable to make multiple payments in a row. If you are skipping multiple mortgage payments, you should be concerned about your financial situation. There are several important reasons why you may want to take action to improve your situation or to work out a payment arrangement with your mortgage company. A mortgage payment is generally among the largest expenses in a personal budget, and a considerable portion of your take-home income may be applied to a single payment each month. When you miss multiple payments, you may find that you have fallen too far behind to catch up with your payments. This can effectively make it nearly impossible for you to improve your financial situation without taking drastic action, such as selling your home or borrowing money. Late payments are reported to the credit bureaus as soon as the payment is at least 30 days past due. While your lender may charge you a late fee on your mortgage after the grace period expires, you still typically have extra time to make the payment that month without seeing an impact on your credit rating. However, when you have missed a second mortgage payment, your first missed payment has typically exceeded this 30-day mark. This means that you will likely see a negative impact on your credit rating. 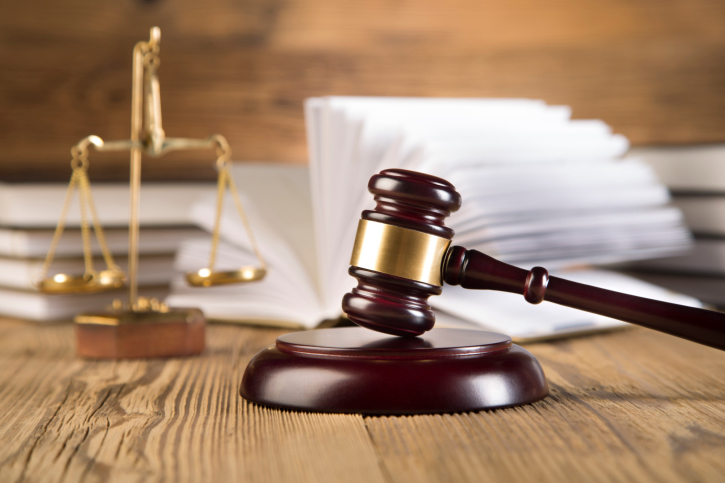 You are contractually obligated to make timely payments to your mortgage lender, and when you fail to do so, the lender has the legal right to begin foreclosure proceedings. 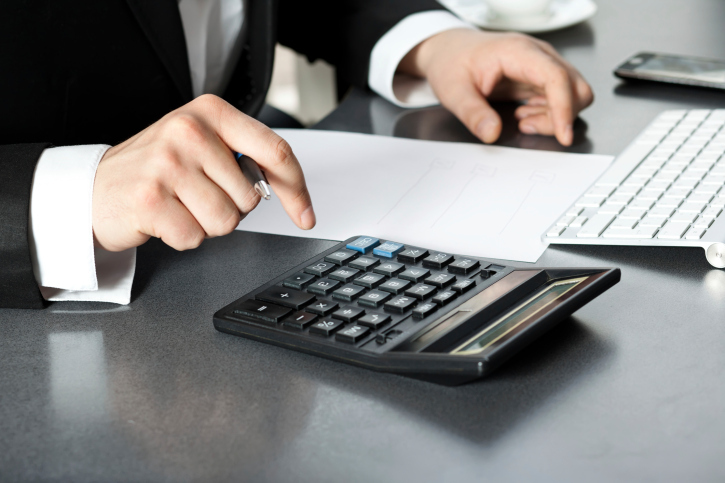 This process can impact your credit rating. More than that, it can result in the loss of your home, including erasing any home equity that you have established in it. As soon as you realize that you are unable to make a payment on a given month, you may consider reviewing financial options available to you. You may also speak with your lender about possibilities. A final option is to reach out to a mortgage professional to review refinancing options that may be available to you. A rental property is a wonderful investment option to consider, and it can provide you with everything from considerable tax benefits to appreciation and monthly cash flow. While you may be eager to get started searching for a new rental property to invest in, a good idea is to take the initial step to get pre-approved for your mortgage. There are several good reasons why a pre-approval is an important first step to take. The mortgage rules and guidelines for an investment or non-owner occupied property are different than those for an owner occupied property. For example, a key difference is that most lenders will require you to make a larger down payment. When you get pre-approved for your mortgage, you can more easily narrow down your property choices so that you only consider those that are affordable for your budget. When you invest in a rental property, you will need to estimate the cash flow for the property to ensure that it is a good investment. This may include reviewing the monthly rents and operating expenses, and it also includes analyzing the mortgage payment. When you get pre-approved for your mortgage, you can estimate your monthly payment and determine which properties are a better investment opportunity for you and which will generate the largest profit for you. By getting pre-approved, your mortgage professional will provide you with a pre-approval letter. This letter can be given to a seller when you structure your offer, and essentially this will strengthen your offer and make you look like a more serious and qualified buyer. 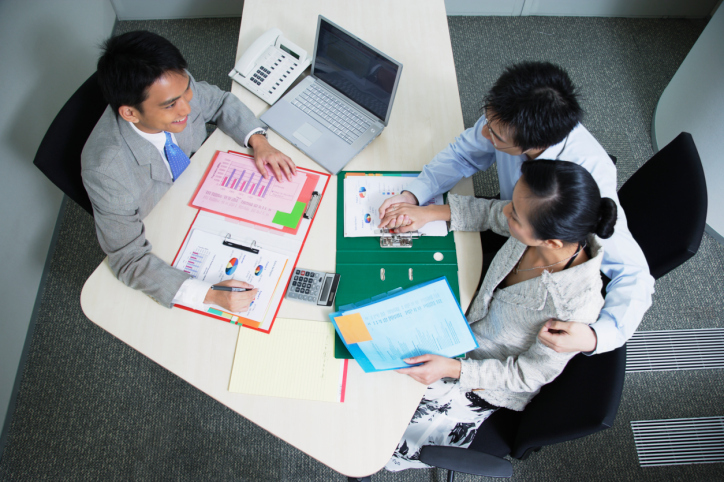 When you are in a bidding war, this letter can make a big difference in your success. Furthermore, it can streamline your mortgage process once your offer is accepted by the buyer, and it will enable you to create a more realistic closing date on your offer. While you may be ready to jump head first into your property search, you may benefit from taking time to get pre-approved for your mortgage. This process takes very little time to do, and it will facilitate the entire process. From searching for a great property and analyzing its strength as an investment opportunity to helping you pass through the loan process, you will benefit in a number of ways. You can reach out to a mortgage professional today to begin the pre-approval process. Last week’s economic reports included the NAHB Wells Fargo Housing Market Index, Housing Starts, and Freddie Mac’s weekly survey of mortgage rates. Other news included the weekly jobless claims report and consumer sentiment for April. Mortgage rates moved up according to Freddie Mac. The average rate for a 30-year fixed rate mortgage increased by one basis point to 3.67 percent. The average rate for a 15-year fixed rate mortgage also increased by one basis point to 2.94 percent. 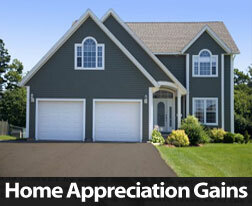 The average rate for 5/1 adjustable rate mortgages rose by five basis points to 2.88 percent. Discount points rose from 0.60 percent for 30-year fixed rate loans to 0.70 percent and fell from 0.60 percent to 0.50 percent for 15-year fixed rate mortgages. Average points for a 5/1 adjustable rate mortgage held steady at 0.50 percent. Weekly jobless claims rose to 294,000 against expectations of 281,000 new claims filed and the prior week’s reading of 282,000 new jobless claims filed. Last week’s reports ended on a positive note with April’s Consumer Sentiment report. The April reading rose nearly three points to 95.9 as compared to the projected reading of 93.5 and March’s reading of 93.0. The National Association of Home Builders Wells Fargo Housing Market Index (HMI) rose to a reading of 56 against the March reading of 52. Builder confidence rose in all three components comprising the HMI. Low mortgage rates and improved labor markets were cited as factors influencing builder confidence. Regional markets showed mixed results. Three month moving averages showed that builder confidence rose by one point to a reading of 56 in the South; the reading for the Northwest was unchanged at 42. And the Midwestern region lost two points for a builder confidence reading of 54. The West lost three points for a builder confidence reading of 58. The NAHB says that any reading over 50 indicates that more builders are confident about housing market conditions than those who are not. Housing starts rose in March according to the Department of Commerce, but fell short of expectations. 926,000 housing starts were reported with expectations of 1.04 million starts. February’s reading was 908,000 starts. Lingering winter weather conditions contributed to fewer than expected housing starts. This week’s scheduled economic news includes reports on new and existing home sales, the FHFA Home Price Index and weekly reports on mortgage rates from Freddie Mac along with weekly jobless claims. While repainting the walls can have a whitewashing effect that instantly makes the home look cleaner, brighter and more appealing, the color combinations that you choose for your home should be considered with care. You have a rainbow of possibilities for your space when preparing your home for sale, but you want to choose colors that will have broad or universal appeal to buyers and that will showcase your home in the best possible light. Many homeowners love to paint their walls stylish or trendy colors, and they may dislike the banal look of beige walls throughout their home. While this may or may not be what you prefer for your home, keep in mind that you are trying to transform your home so that it has broad appeal to the buyers. The colors you choose should not reflect personal taste or preference. Instead, they should be selected based on colors that may be more likely to appeal to most and that may go well with the color of furnishings most already own. Neutral or muted hues are ideal. These lighter colors can also make smaller rooms seem larger, and they can make your entire home seem cleaner. You may have some colors on your walls that you absolutely love, and you may be sad to see them go. However, when you have a bold, dramatic color combination in a room, a buyer may instantly be taken aback by such an intense color scheme. The buyer’s attention may then be focused on your interior design efforts rather than on the home itself, and this is not beneficial to your goal of selling your home. In addition, some may love your bold choices, but many may not. They may think about how those colors would not go well with their furnishings, and they may instantly start thinking about how they would need to work hard to repaint the walls after moving in. The last thing you want is for a buyer to think about your home as needing work. 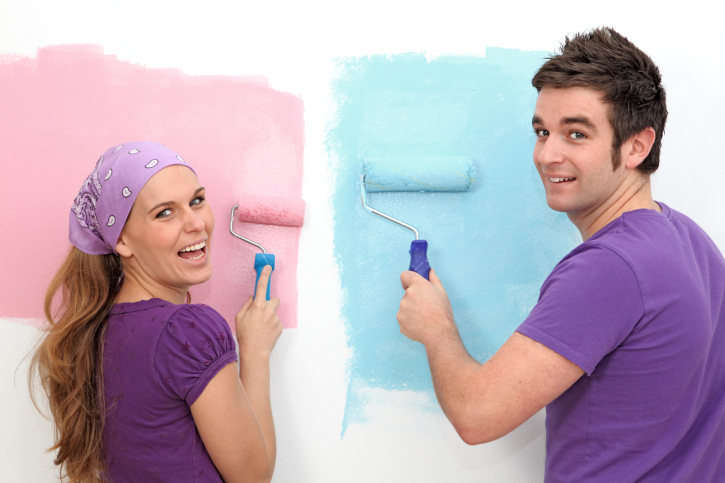 If you are preparing your home to list for sale, repainting one room or several may be at the top of your to-do list. When you are selecting your paint colors, lean toward neutral hues that may have better appeal toward a larger group of home buyers.